CALL FOR VOLUNTEER PROJECT IN SPAIN! Only for residents in Estonia!!! - Noored Ühiskonna Heaks! GoEurope is looking for 3 volunteers aged from 18 to 30 years old for an EVS project in Valencia (Spain). 9 months, from September 2016 to May 2017. 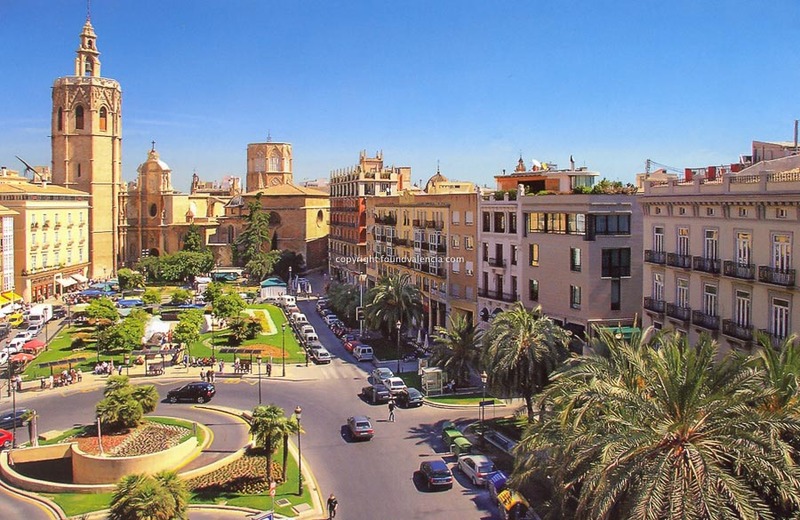 European Intercultural Association – GoEurope, that is located in Valencia, the third biggest city of Spain with nearly 1.5 million inhabitants and the biggest port of the Mediterranean western coasts. 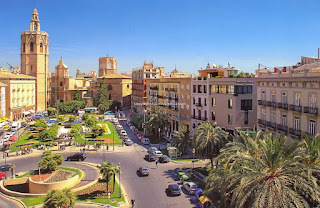 It is a constantly changing and well known multicultural city with over 15% of its population composed by immigrants. ü Possibility to run an “English Café” if desired by the volunteers, one morning a week together with the local community. The volunteers will always run these tasks closely with the project manager of GoEurope, also supported by a tutor. Tutors will help volunteers in developing new competences related to their field of action. The languages used while volunteering will be Spanish & English mainly. The volunteers will serve 5 days a week, from 09:30 to 16:30, with an hour break for lunch. Volunteers will share an apartment among them and possibly other local students, within walking distance to the office of GoEurope, which is located in the University area of Valencia. Accommodation and Bills are fully covered and they will receive 175,00 Euros /month for maintenance, on top of 105,00 Euros / month as Pocket Money to cover personal expenses (tot. 280 Euros/Month). Send your CV with picture and a motivation letter in English to marco@nyh.ee by the 15th of January 2016.